The organizing committee of the Pan-African Film and Television Festival of Ouagadougou (FESPACO) revealed on January 15, 2019, at the international press conference in Paris, France, the list of feature-length feature films selected for the 26th edition. 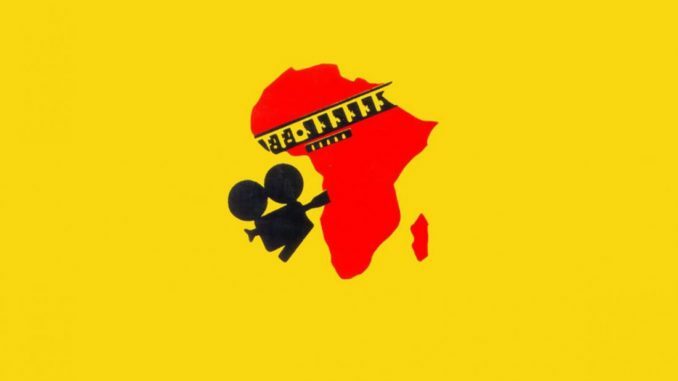 A total of 20 films are selected with 16 countries represented: Mali, Burkina Faso, Tunisia, Tanzania, Egypt, Ghana, Kenya, Ivory Coast, Cameroon, Mozambique, Morocco, Sudan, Rwanda, South Africa, Algeria, and Nigeria. Burkina Faso has the highest number of films selected (three), followed by South Africa and Tunisia, each of which has two representatives. Feature film fictions competing for the Yennenga Gold Standard of the 2019 Fespaco.